Shoestring DVD Release!! Unofficial Shoestring Website! 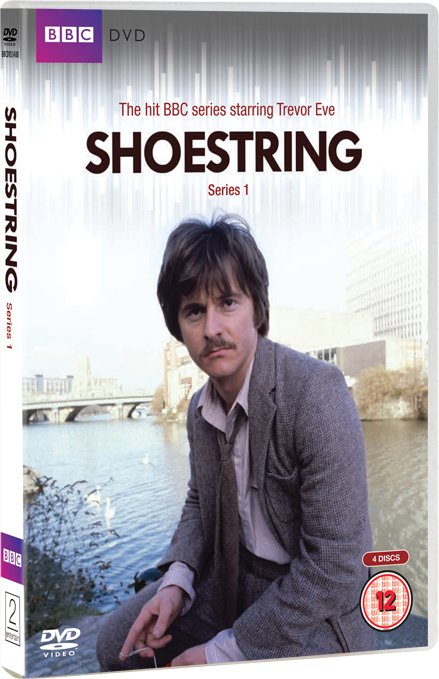 Shoestring Series 1 DVD out 17th October 2011!